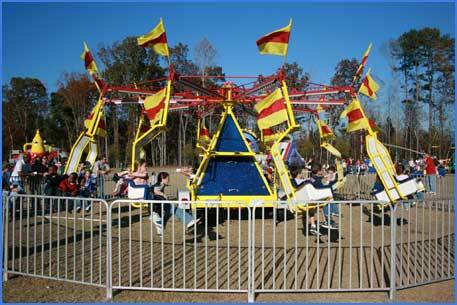 Everyone always loves the thrill of an actual carnival ride. 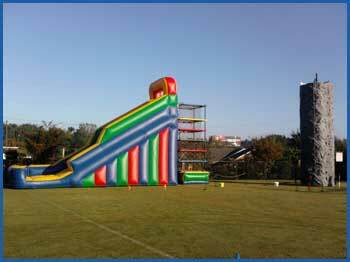 Based in Atlanta and Serving the Southeast we offer high quality carnival rides at an affordable price to guarantee your celebration is one to remember. 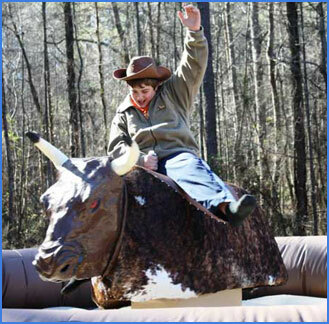 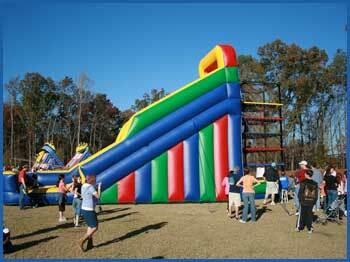 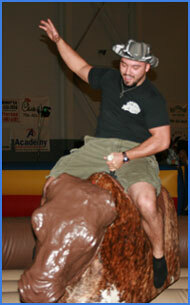 With an appeal to all ages a carnival ride can supercharge your next event. The Dragonfly ride is great fun for all ages. 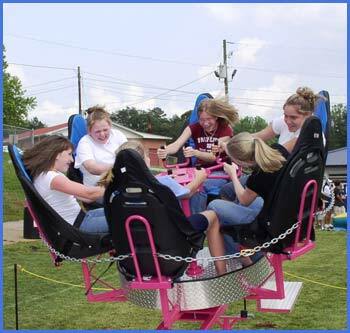 The ride chairs swing sideways as the speed increases. 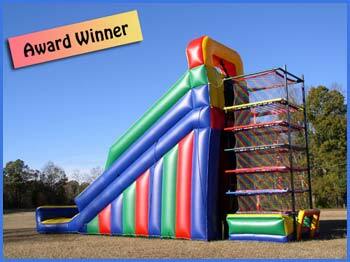 With a capacity of up to 30 at a time, this ride is sure to keep the lines moving and the crowd entertained. 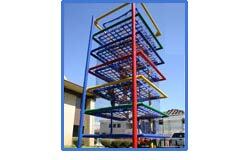 The Dragonfly is a beautiful ride that turns your special day into a distinguished event that everyone will remember. 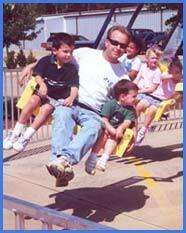 Children and adults can climb aboard the Six Spin, buckle in and get ready for a multidimensional thrill. 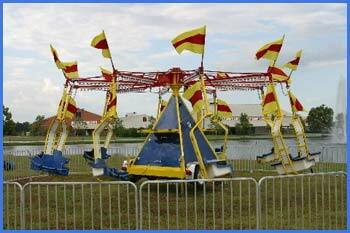 Grab the handles and start the spin cycle, but once up to speed, the operator tips you on a thirty degree angle and now you're going around, up, down, and backwards. 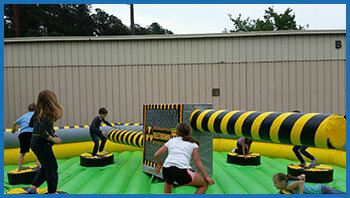 The Six Spin is an exciting, people-powered, interactive experience that is always a crowd favorite at any event. 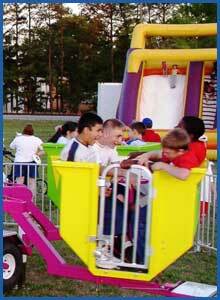 The Turbo Tubs is a great ride for children and adults and can seat up to twenty-four people at a time. 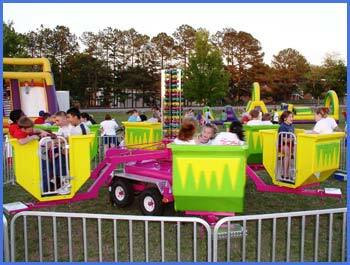 The entire ride spins plus the participants can lock their tubs in place or choose to spin them at whatever speed they like. 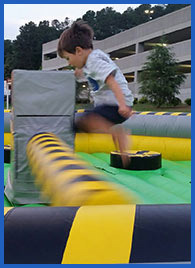 Take your event to the next level.